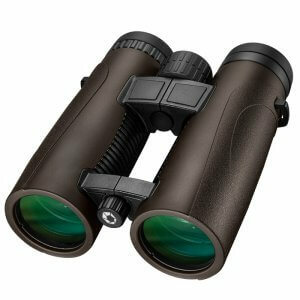 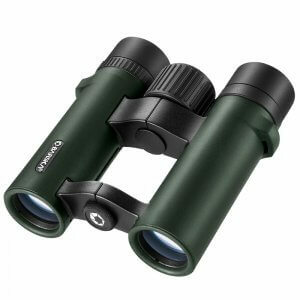 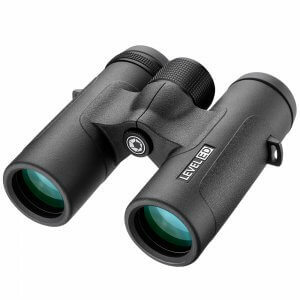 Experience high definition viewing with the 8x42mm Level HD Series of binoculars. 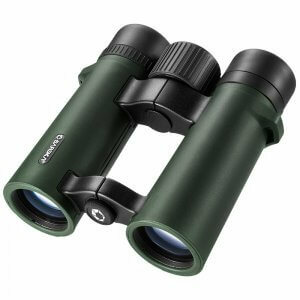 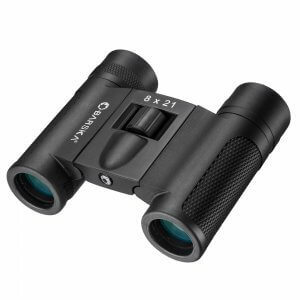 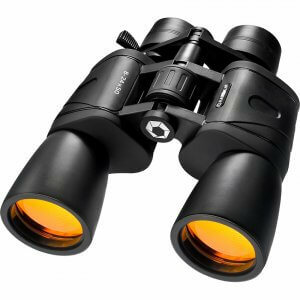 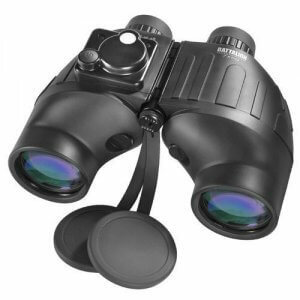 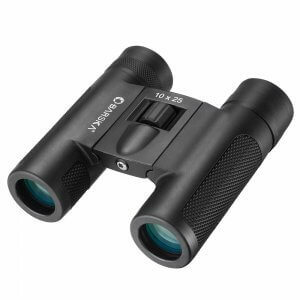 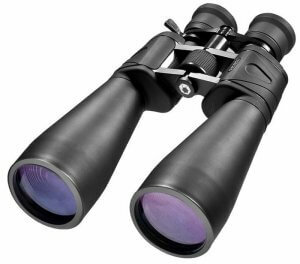 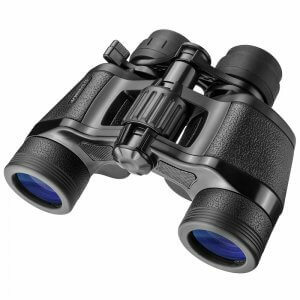 These 8x42mm binoculars combine fully multi-coated lenses with high-quality BAK-4 prisms to deliver an impressively sharp and detailed image. 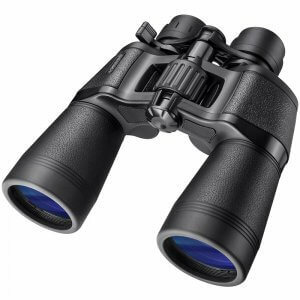 The Level HD binoculars are o-ring sealed and argon purged for complete waterproof and fogproof protection, which allows for stunning viewing clarity in any weather condition.